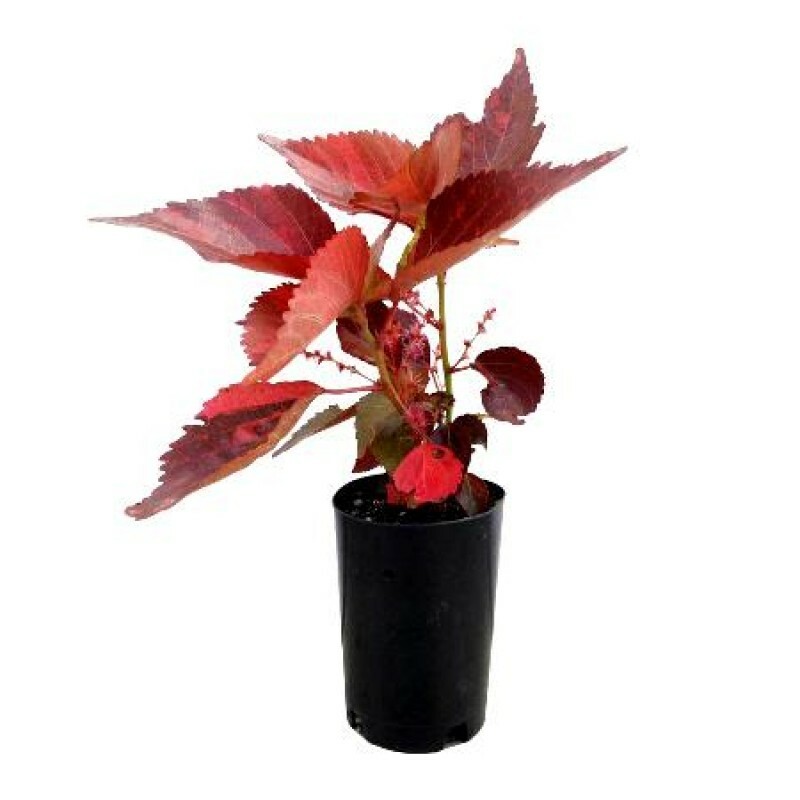 Acalypha copper plant is one of the most beautiful plants that can be grown in a garden. Keep reading to learn more about how to grow Acalypha copper leaf plants. Belonging to a family of Europhorbiaceae, the copper plant (Acalypha wilkesiana) a semi-evergreen shrub that comes with colorful blends of copper, green, pink, yellow, orange and cream. Acalypha copper plant has a heart or oval shape, and can grow up to 6-10 feet in height and a width of 4-8 feet, making it visually striking. The copper leaf plant is commonly found in the South Pacific, Tropical Americas and some parts of Central and South Florida attributing to their warm climates, and can be grown year-round. The most important thing in growing copper leaf plants is the location. The best place to grow the plant is in full sun, although it can survive in half sun or partially shaded areas. Direct sunlight, however, makes the leaves more brightly colored. This is why it’s advisable to place it near windows or areas with plenty of sunlight if growing indoors, with temperatures above 55 F. degrees, to ensure their foliage gets a healthy blend of colors. Multiple plants can be spaced approximately 3 to 5 feet apart to avoid competition for resources and ensure healthier growth. Whether indoors or outdoors, growing copper leaf plants in a pot or a different container works well. If growing it in a container, the first step in the care of Acalypha wilkesiana is to ensure the pot is twice the size of the plant’s root ball. The second part of copper leaf plant care is ensuring that it has good drainage, and watering it several times in a week will ensure that. Finally, in the care of Acalypha wilkesiana, always apply some water after planting. The copper plant can grow in drought-tolerant conditions, but gives the best results with regular watering. Moreover, consistent watering and misting of the indoor plants creates a humid environment for them to grow and bloom, and helps establish a good root system. Adding fertilizer every three months helps the soil retain its nutrients. Pruning is also a good part of copper leaf plant care, as it helps control the shrubs size and shape while removing diseased or damaged branches.